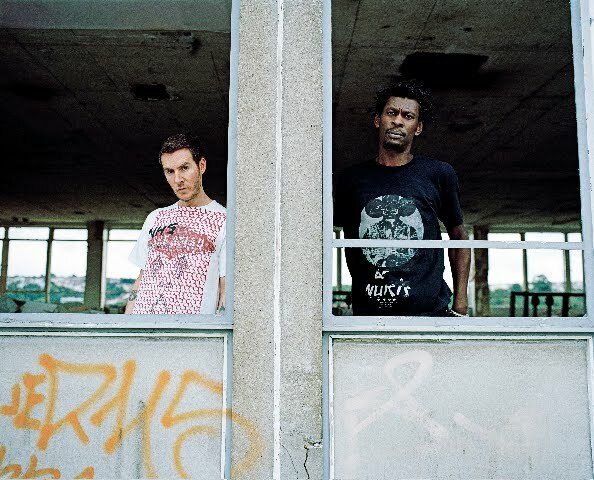 The boys from Massive Attack have announced an Australian tour. And the duo’s local fans will need to mark February 05 in their diary ’cause it’s the day when both tickets for the tour and the band’s new album “Heligoland’ both go on sale. Locked away as part of the tour are six dates, kicking off in Perth on Friday March 12, before heading to Sydney, Canberra, Melbourne, Adelaide and Brisbane. 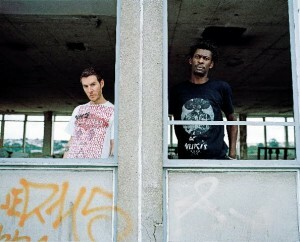 Martina Topley-Bird will join them on the tour as support.